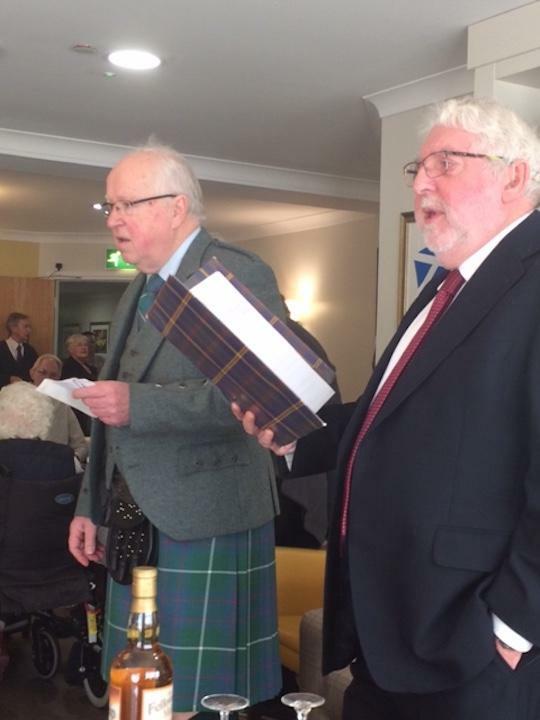 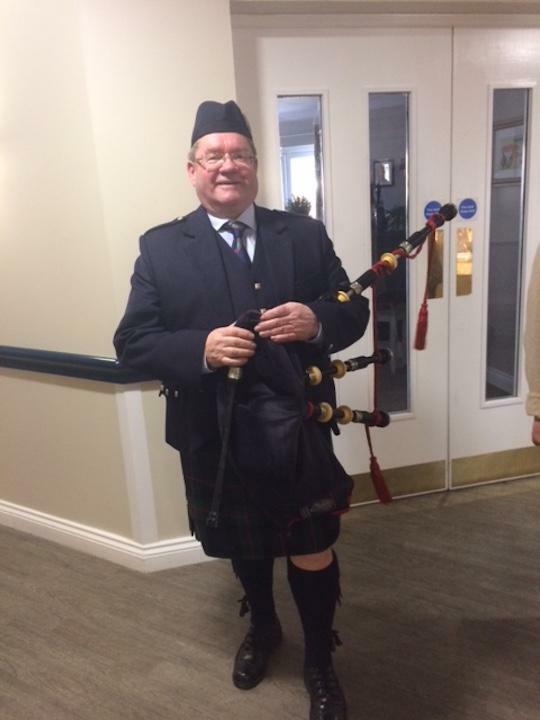 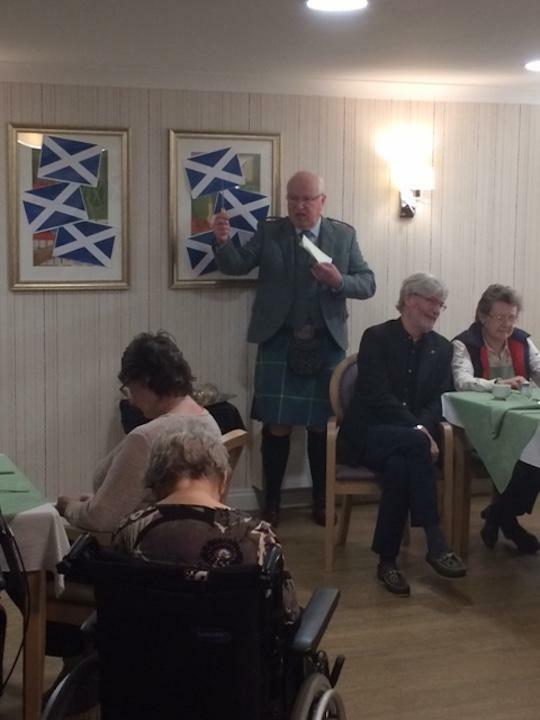 The Rotary Club of Aberdeen Deeside members and friends provided some Scottish entertainment on Burns day to the residents of Tor-Na-Dee Care Home. 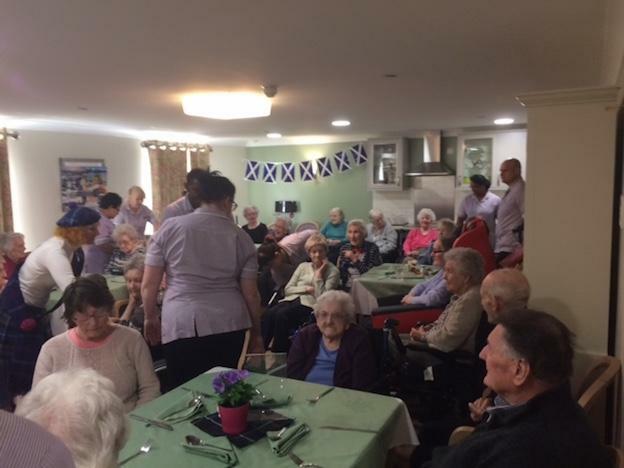 Organised by RCAD Rotarian Anne Russell and the care home staff. 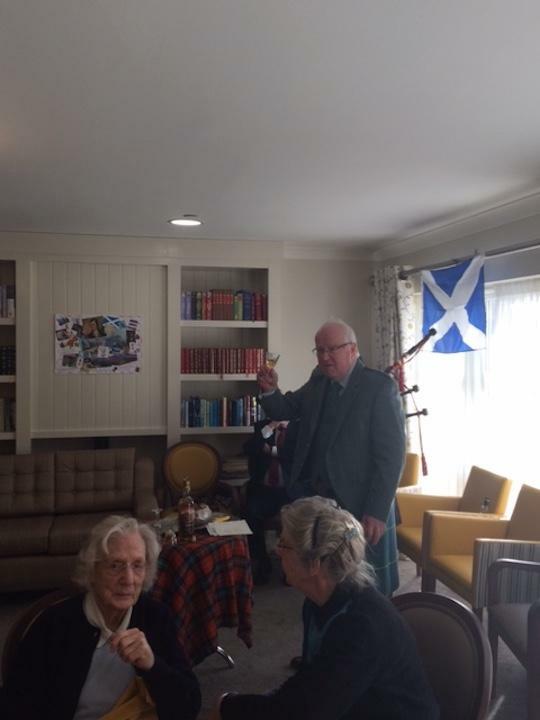 The shows went very well with many thanks to our performers, Ken & Vivienne Wright, Des Chrystal and the Piper, Graham Thom. 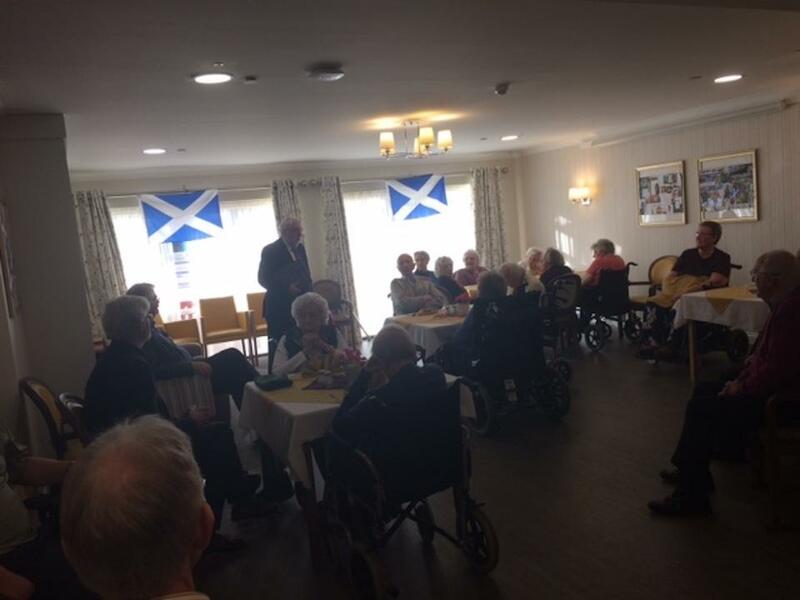 Many thanks to all 9 Rotarians who came along and to Anne for organising. 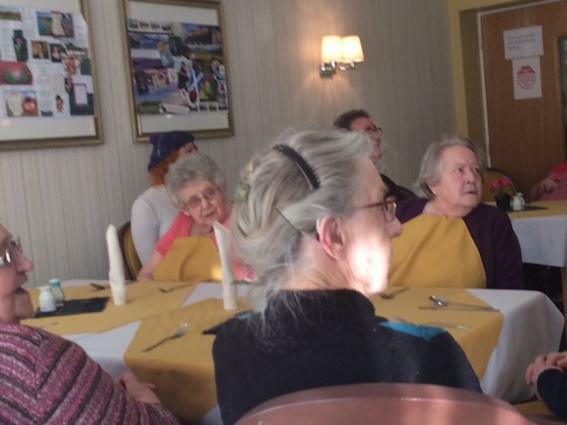 Everyone had a good time, especially the sing-along, and we hope to repeat the show again next year.